Also in 2019, Jammu and Kashmir, Odisha, Maharashtra, Haryana, Andhra Pradesh, Arunachal Pradesh and Sikkim will be also be going to polls. NEW DELHI: Newly appointed Chief Election Commissioner Sunil Arora on Sunday sought cooperation of political parties and people to make elections “totally free, fair and ethical”. 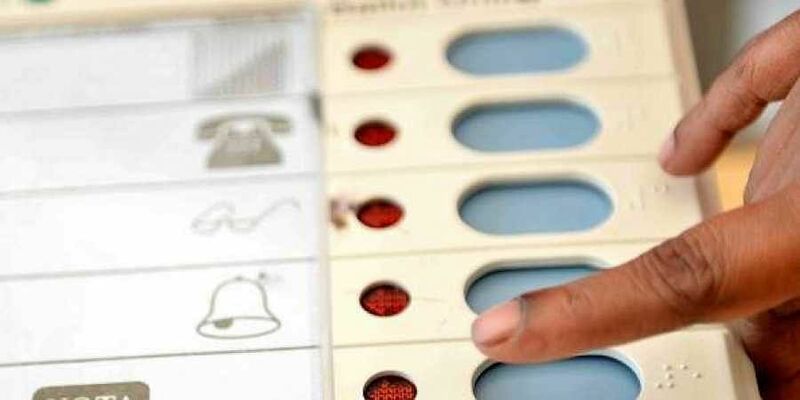 The 2019 Lok Sabha elections will be overseen by the 62-year-old former bureaucrat. Arora, who took over as the 23rd Chief Election Commissioner, succeeded OP Rawat who demitted office on Saturday.